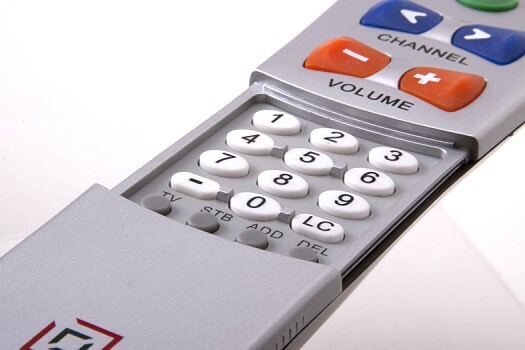 Simple and easy to use large button remote control operates the TV and up to one Cable Box. Just flip open the remote and program the unit to control both devices, lock setup, and close remote. Great for those with Low Vision or Dementia. 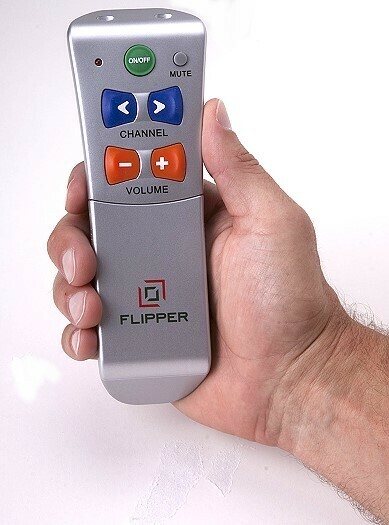 Flipper Big Button Remote works your TV and cable, satellite or over the air dtv box only with only one remote! Flipper also works with a cable ready TV. Easy to set up, simple to use – preset to Motorola cable boxes. 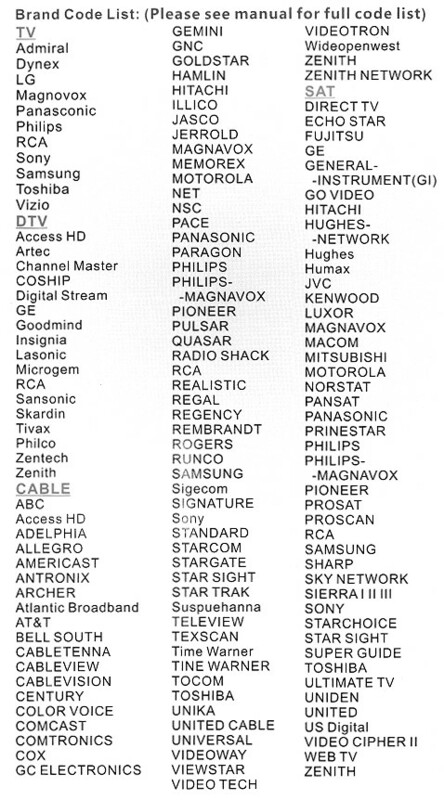 Works all major TVs and cable / satellite boxes. Favorite Channel feature (optional) allows you to program up to 30 of your favorite channels, eliminating channel overload. Stylish yet functional design features large tactile friendly buttons, and full function labels for easy use. The set up locks to prevent reprogramming the TV. 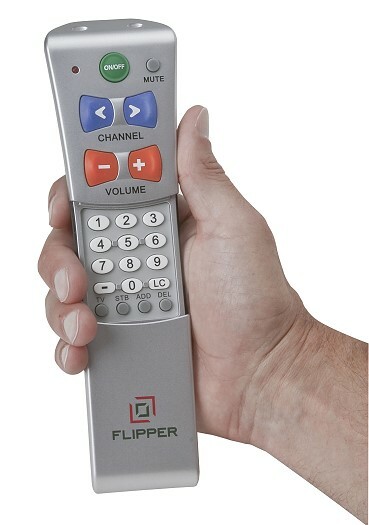 The only senior friendly remote specially designed for digital broadcast technology! Favorite Channel List - program up to 30 of the user's favorite channels, eliminating hundreds of useless channels. Locking set up - once the remote is set up, the user can "lock" it, eliminating inadvertent reprogramming of the remote control. Fool proof operation allows the user to work the TV and STB by trial and error without reprogramming. Big simple buttons, yet sleek and modern design. Large code database works most major TVs and STBs (Cable, Satellite or DTV Set Top Boxes). Setup enables you to choose to turn on/off the TV or Cable Box, or both, with one touch of a button. Uses two AAA batteries (not included). Some set up assistance may be required due to age and experience. Ships in Frustration-Free Package – easy to open clam shell requires no scissors!